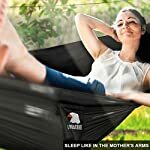 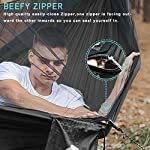 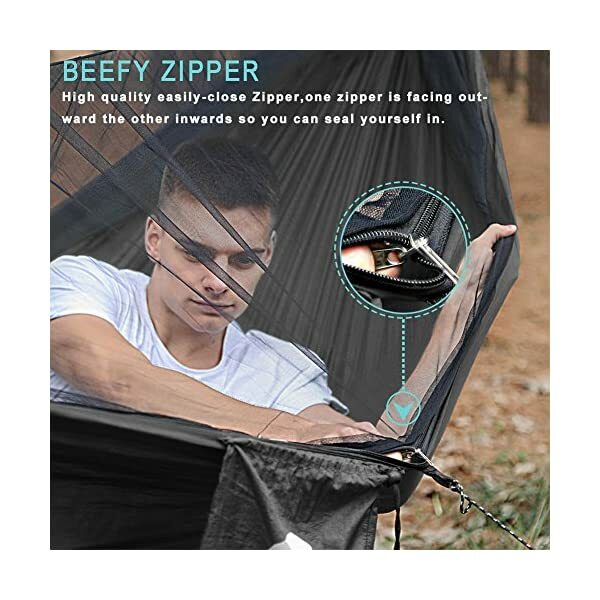 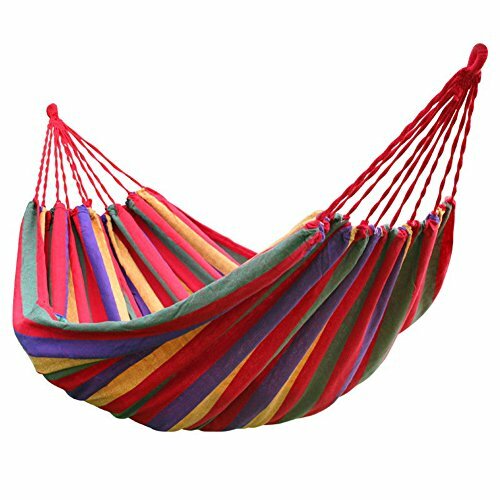 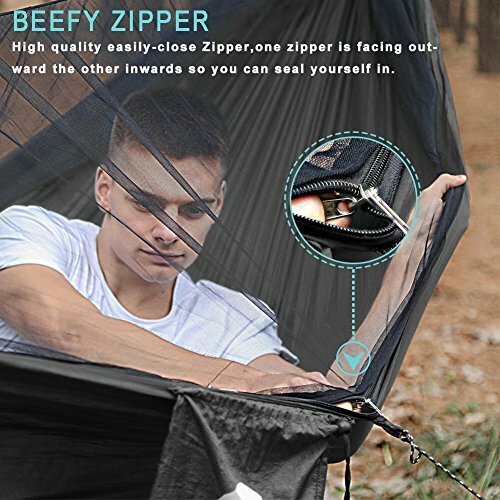 Home / Hammocks / Covacure Camping Hammock – Hold Up to 772lbs Portable Double Hammocks with Mosquito Net For Backpacking, Camping, Travel, Beach, Yard. 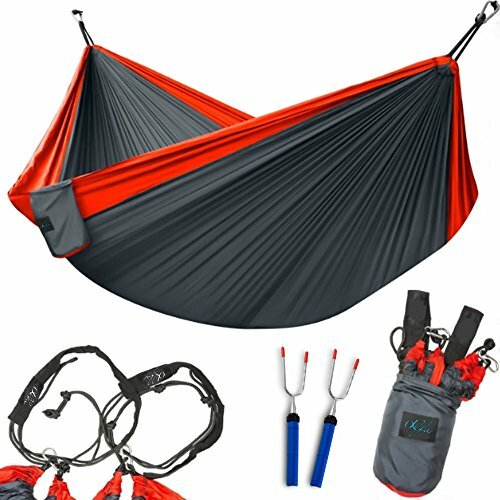 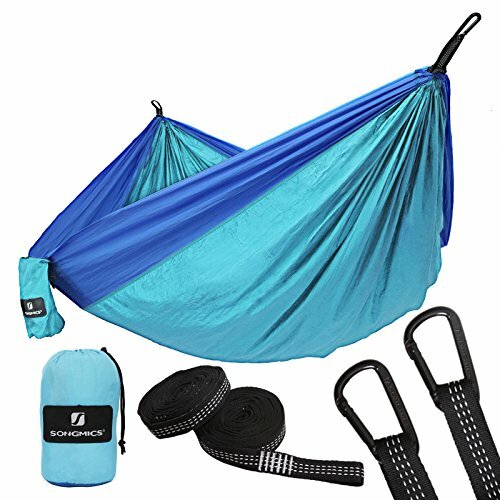 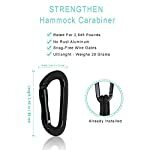 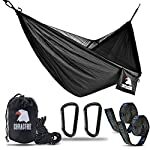 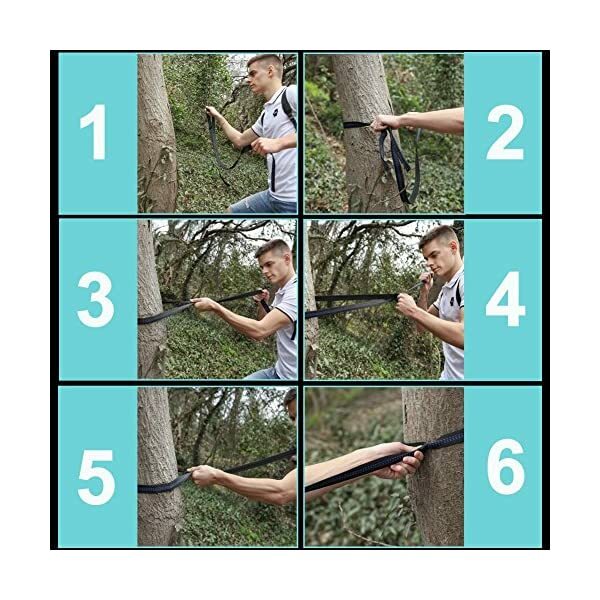 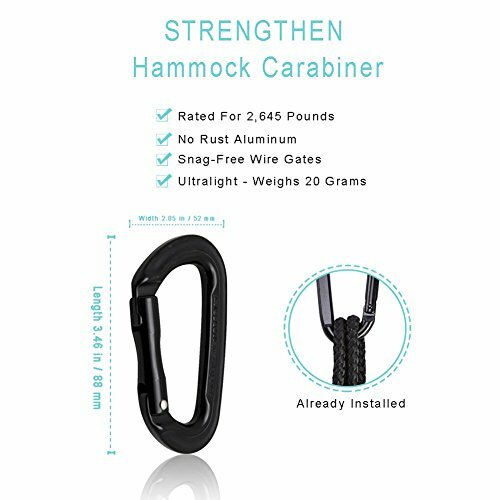 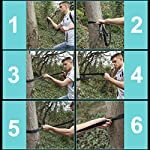 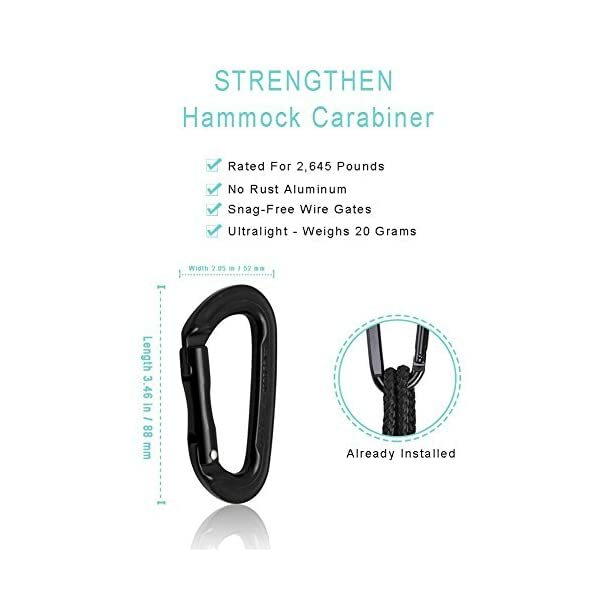 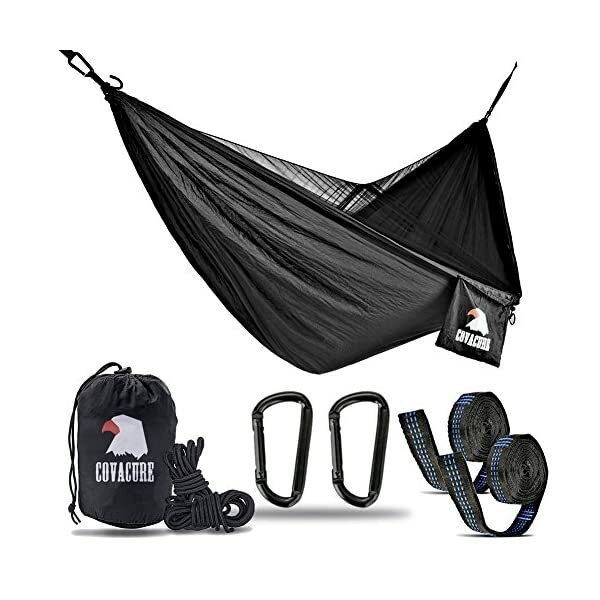 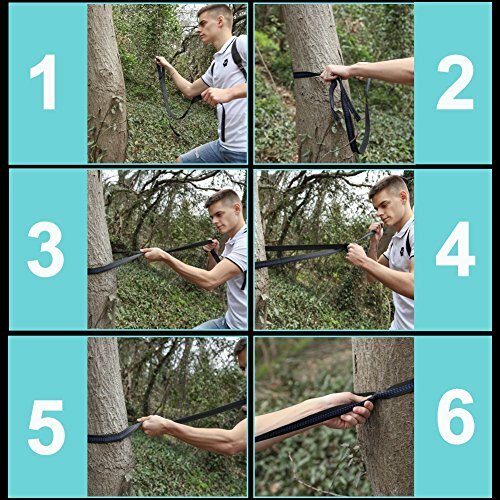 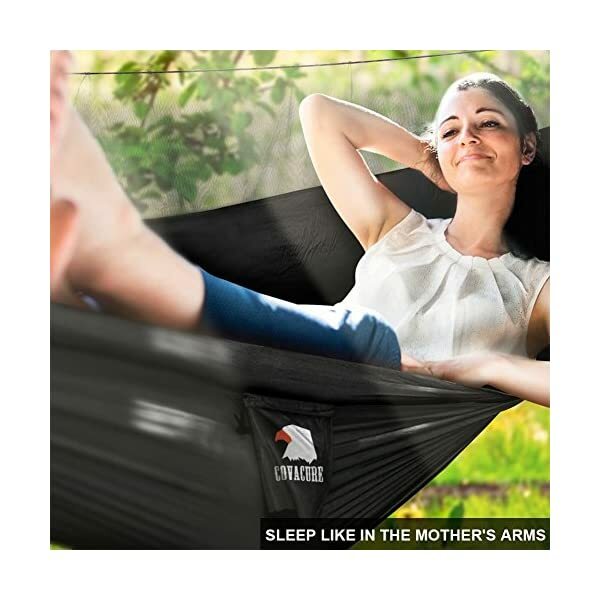 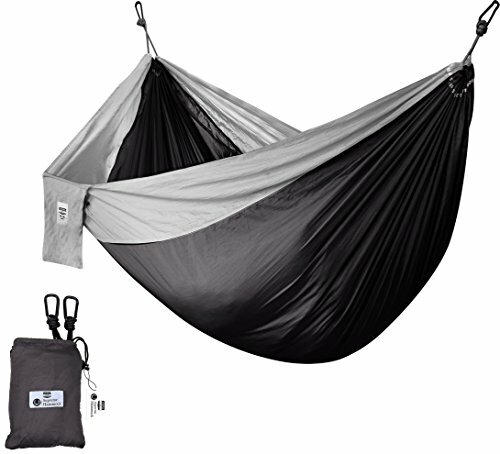 LIGHTWEIGHT, COMPACT & EXTREMELY EASY SETUP – Outdoors Double Parachute Hammock Is Best For Camping, Mountain climbing, Backpacking, Shuttle, Emergency Survival And Any Adventures! 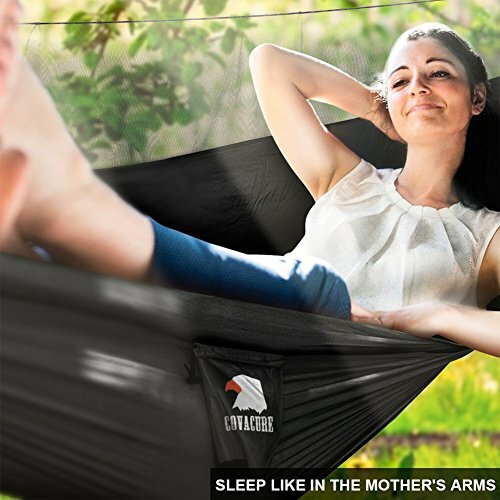 Takes A Few Minutes To Setup And Packs Away Into A Conveniently Small Integrated Stuff Sack For Someone On The Go.